Flawless presentations that work as seamlessly as if you were in the room with your attendees. 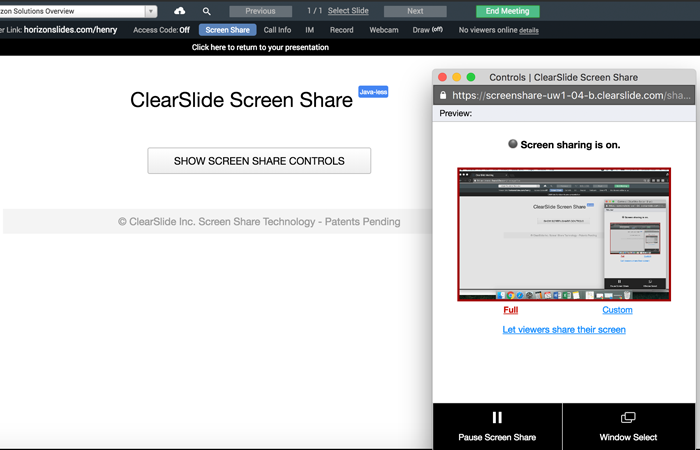 When you use ClearSlide for your online presentations, you can focus on the presentation and attendees — not on the technology. ClearSlide enables the most engaging and interactive presentation experience powered by high quality video conferencing, audio conferencing, screenshare, high-definition video, and multimedia presentations. With recommended sales content at your fingertips, you’ll deliver amazing online sales presentations. Presenters can even see when participants are engaged and focused on the presenter’s screen (or distracted and navigating to different screens). After the meeting, details and analytics can be auto-logged back to CRM. Instantly start or schedule online meetings from anywhere – your browser, email inbox, CRM, or Mobile Apps. Online presentations with ClearSlide don’t require downloads, plugins, or complicated logins for viewers. Whether you schedule meetings in advance or meet instantly, you can create your own personal URL which acts as your personal online meeting room. Ask viewers to simply “jump on your link” to instantly start meetings, share your screen, and present the richest content. 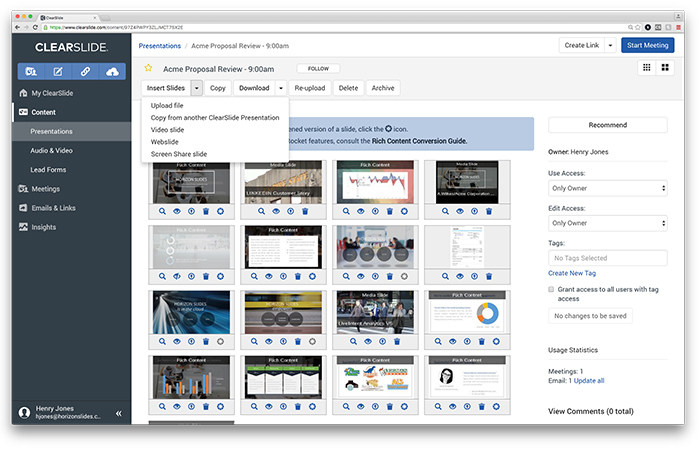 With support for all file types, combine different media into a single online presentation that includes interactive slides, web-based content, and videos. Responding to customer questions as the meeting progresses with the right content tailored for your meeting has never been easier. Jump slides, share your screen, or play a video on the fly without the participants even knowing- you’ll have the perfect response every time. Integrated content management ensures that your value proposition comes to life and allows you deliver an amazing online presentation every time. 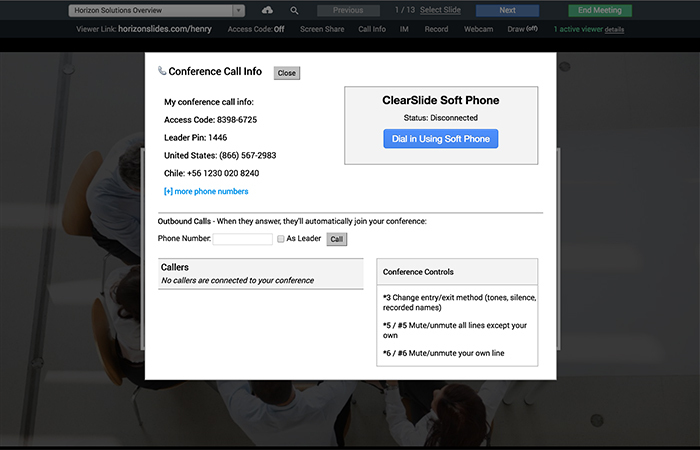 ClearSlide online meetings include integrated audio conferencing and video conferencing, supporting internal or external meetings worldwide. With dial-ins for over 70 countries and integrated VoIP, you can feel confident in reliability and scalability. For additional security, you can enable access codes for participants to control access. Advanced compliance features allow automatic recording of meeting details or full meetings and mandating use of access codes for highly regulated industries. 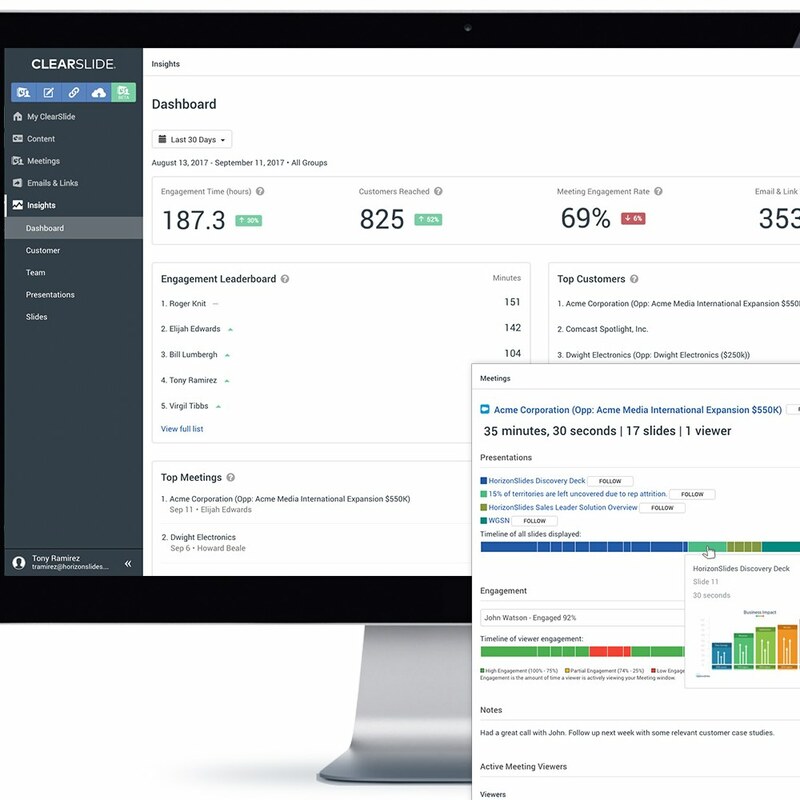 Eliminate separate point solutions with a high-quality platform that integrates content, communication, and analytics. With built-in recording capabilities, capture web-based meetings (including audio, presentation content, as well as participant interactions such as questions or comments). Online presentations are automatically stored in the content library and can be easily shared internally or externally. Access real-time analytics that reveal whether presentation viewers are following along or distracted and navigating to different screens. 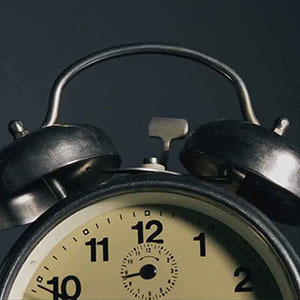 Real-time alerts notify you to re-engage with attendees. Re-focus attendees by asking questions and adjusting your message when you notice they’re distracted. 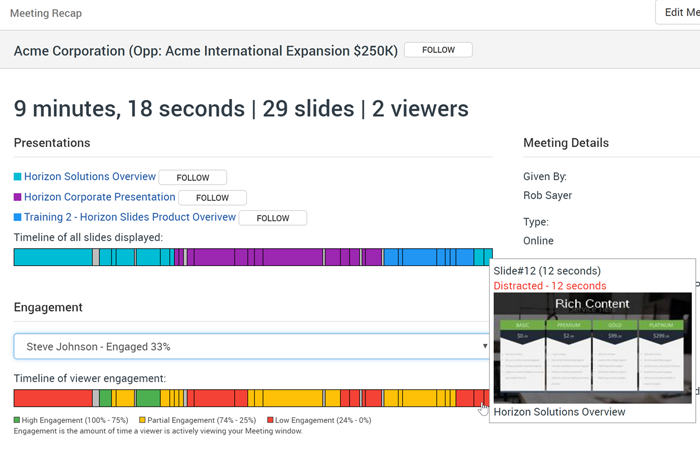 After the online presentation, ClearSlide automatically captures meeting details – who attended, meeting duration, what content was covered, and whether participants were engaged on a slide-by-slide level. When new and existing contacts enter their information to join the web meeting, it’s auto-logged directly to CRM. 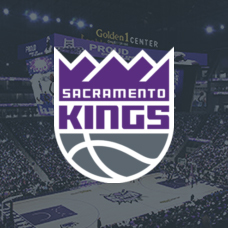 You can even review the meeting recording to capture any additional follow-up questions.